Chic and stylish, Rosaprima Cava recalls a beautiful sunset that shimmers with beauty and perfection. 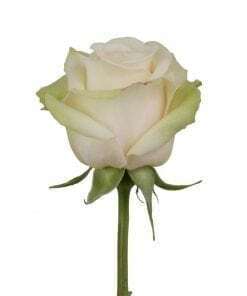 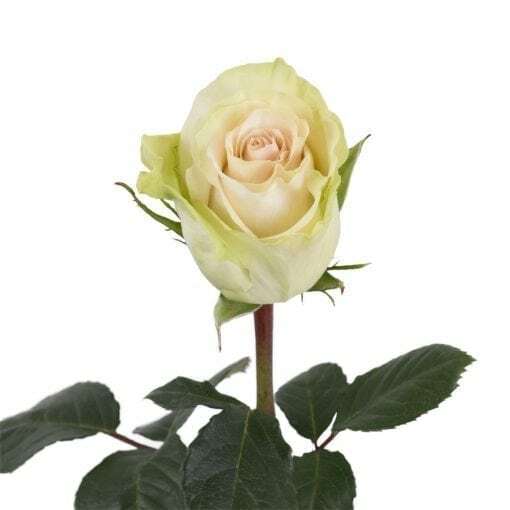 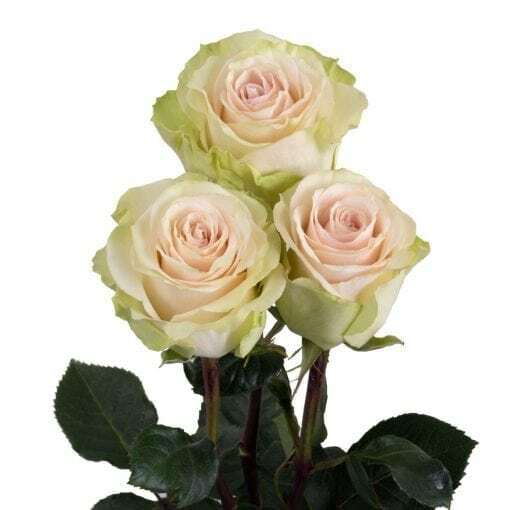 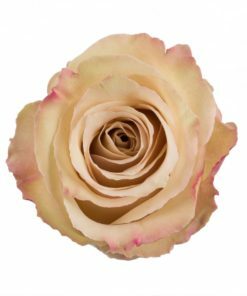 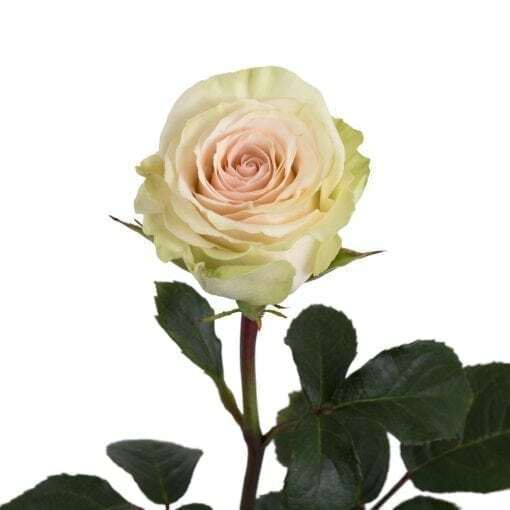 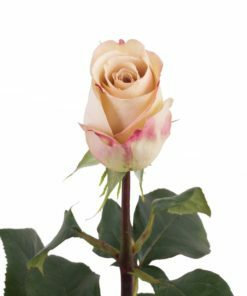 Its showy pale peach blooms spark the imagination of beautiful spring themes, allowing it to be paired with any rose to add a touch of class. 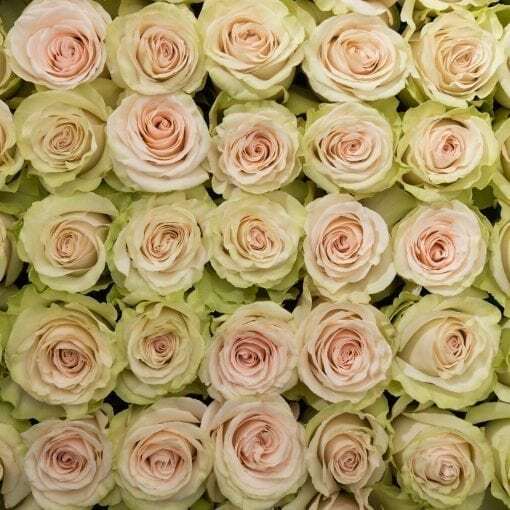 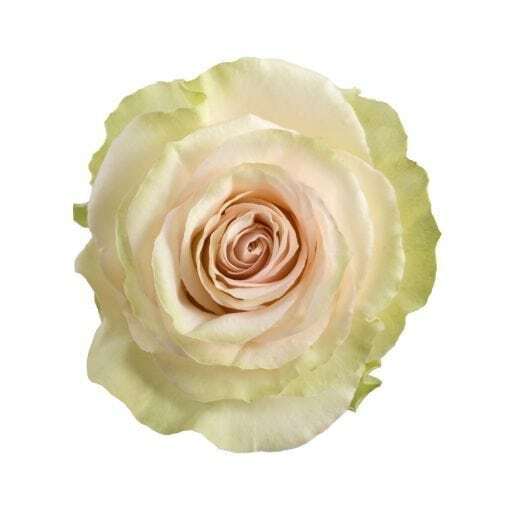 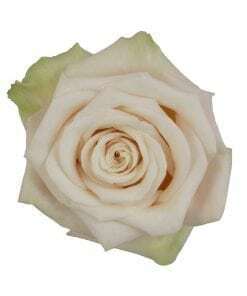 Leave the guard petals on for an antique ruffled look or remove them to reveal a stunning cream rose.